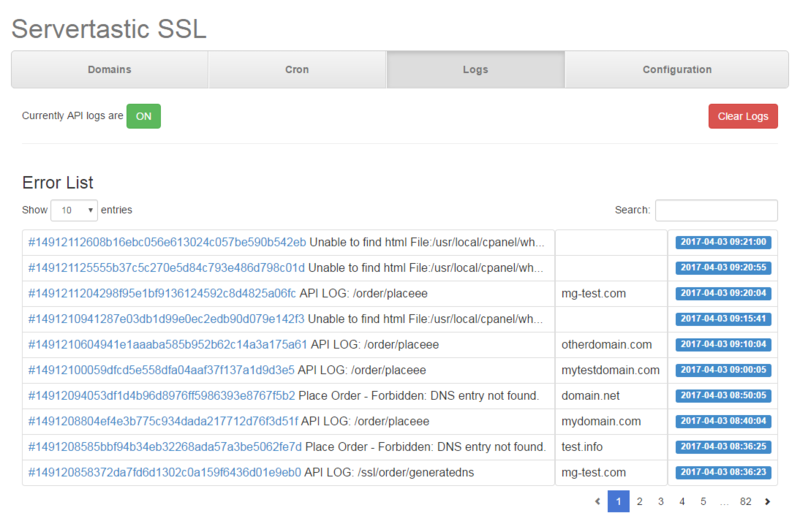 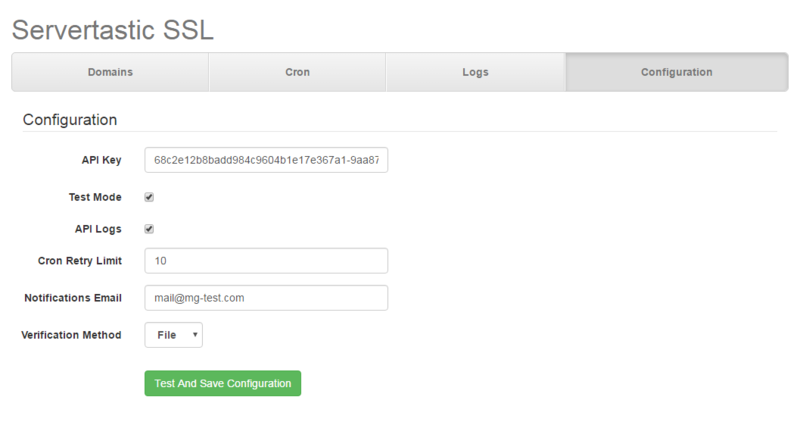 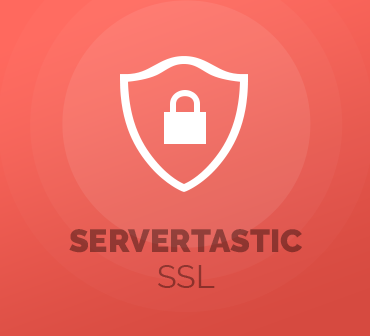 Servertastic SSL For cPanel has been designed to let you supply HTTPS certificates and handle their crucial features straight within your WHM. 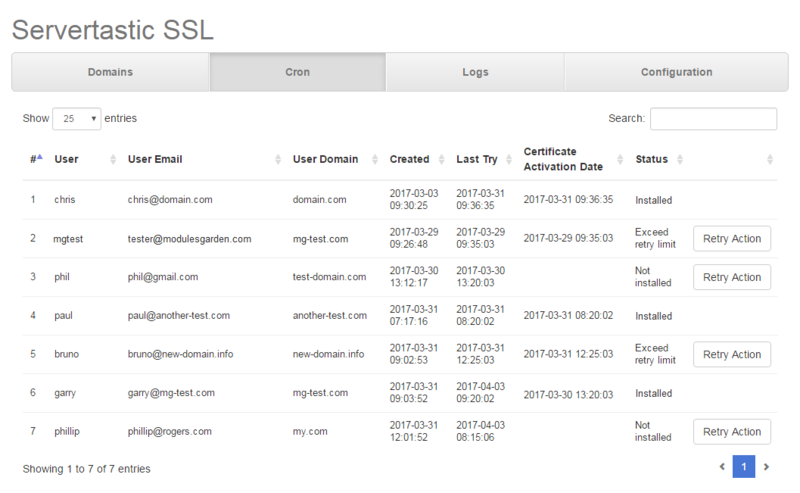 With this simple yet truly practical module, you will easily choose between a DNS or file based method for SSL authentication, alter the status of each provided certificate as well as monitor the progress on its configuration. 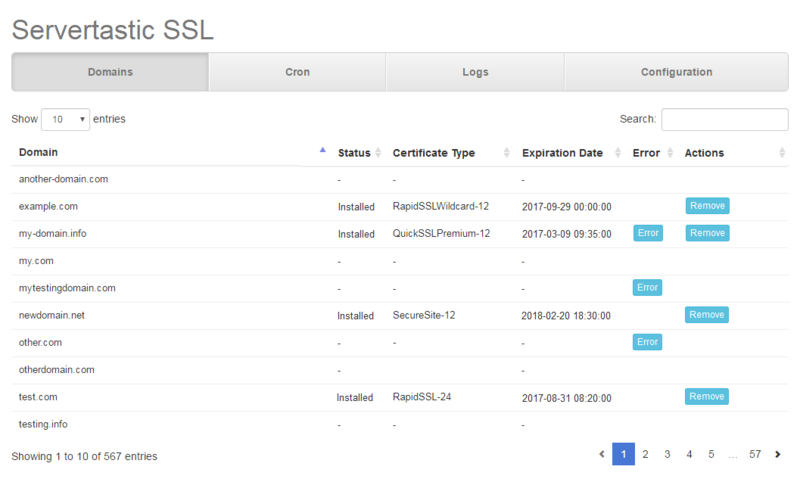 Your clients will be free to install purchased certificates using tokens previously generated through Servertastic SSL For WHMCS module. 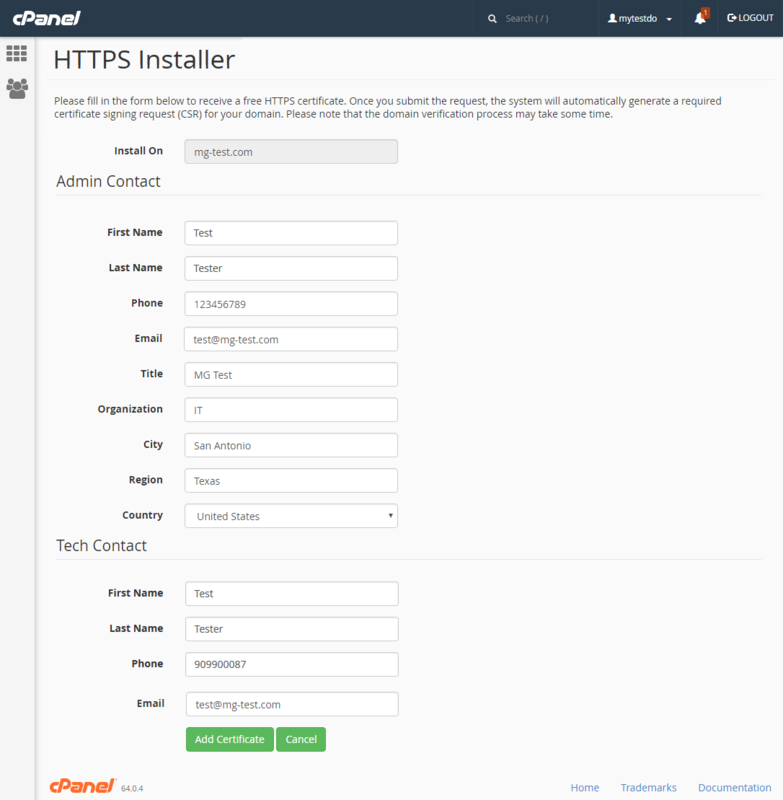 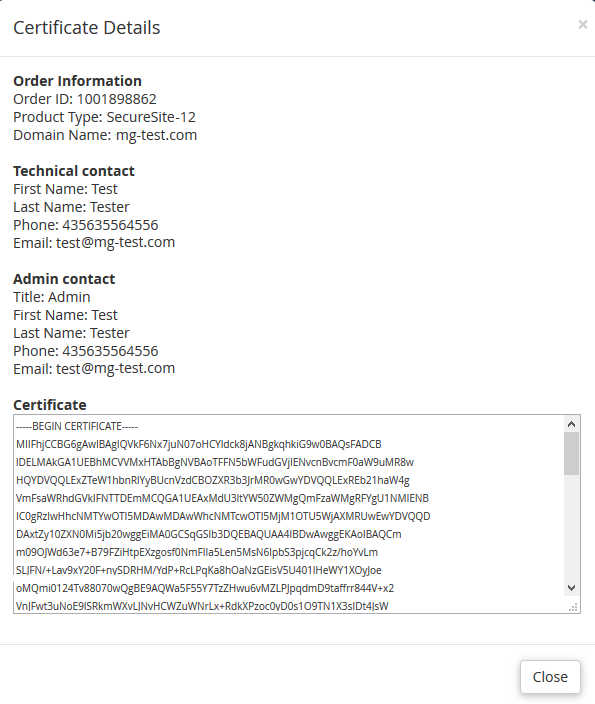 They will also own the capability to remove certificates for both the main and addon domains and view their key details, all without leaving your cPanel area.